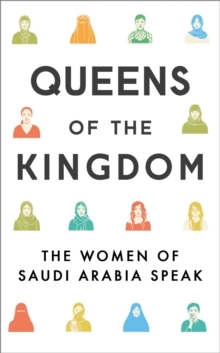 The Kingdom of Saudi Arabia is one of the most mysterious and secretive societies in modern times and the lives of the women living there is perhaps the most intriguing aspect of all. 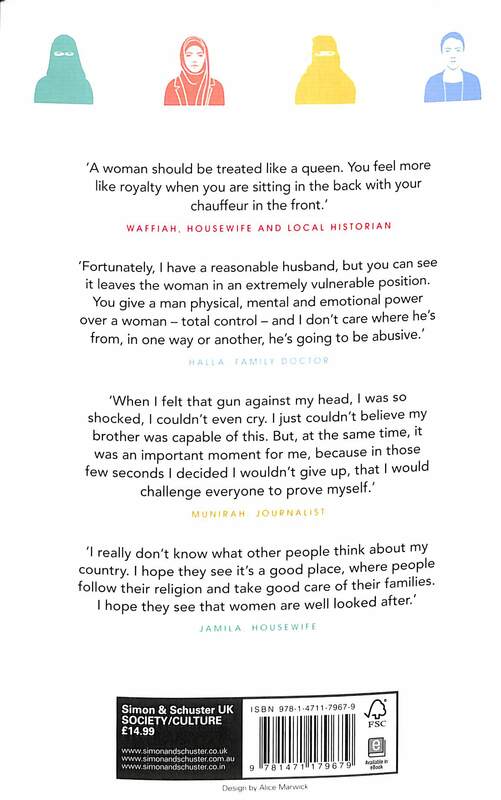 What do the women of Saudi Arabia really think about their lives? What are their hopes and dreams? 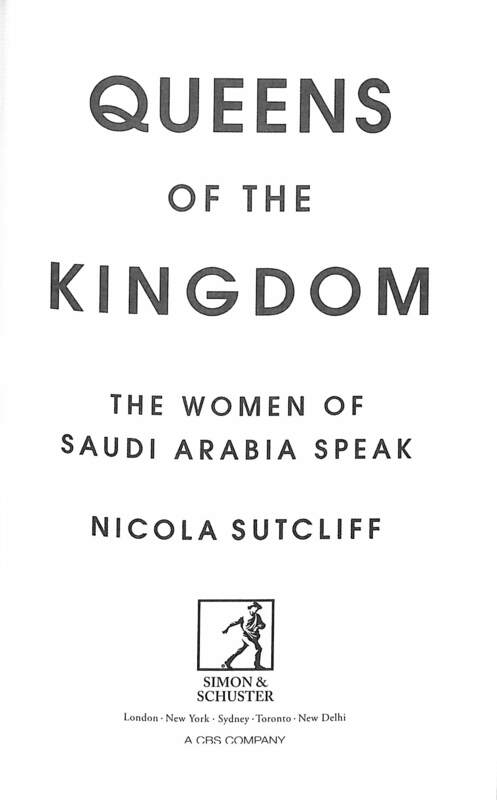 To separate fact from fiction, Nicola Sutcliff spent four years living in the Kingdom, meeting and interviewing women of all ages and from all walks of life. 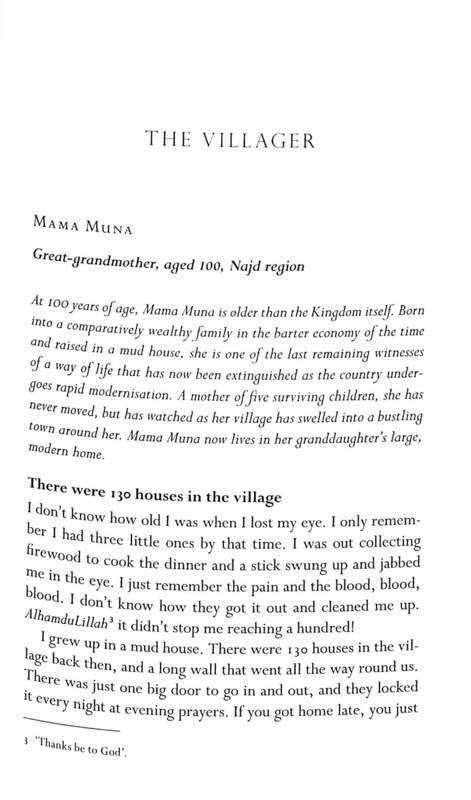 Their stories are presented here and paint a portrait of a country that appears to be on the cusp of change. 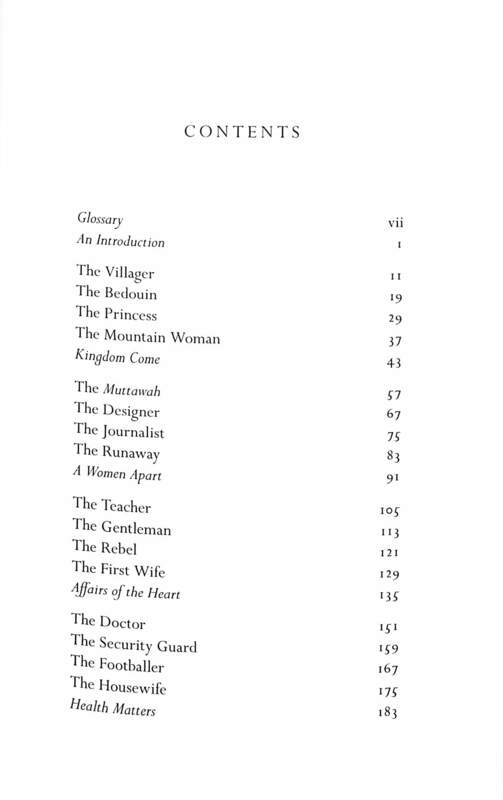 Meet Hafsa, a Bedouin who gave birth to eleven children in the open desert; Jamila, the first wife in a polygamous household; Aya, a medical student who married a stranger in order pursue her education. Meet these and many others and discover what they think about subjects as diverse as education, driving, the religious police, male guardianship, social media, women's rights, love, marriage, underground parties, under-the-abaya fashion and sexuality. 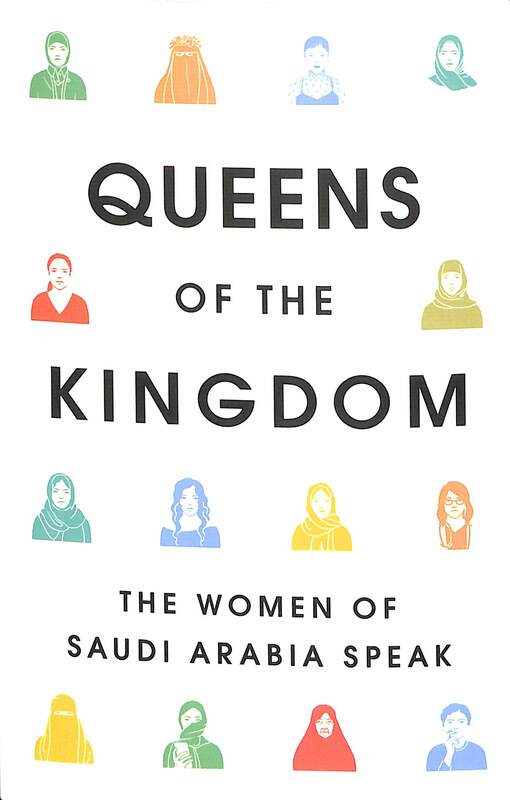 Authentic, eye-opening, inspiring and courageous, this candid collection of essays captures the essence of what it is like to be a woman living in Saudi Arabia today.